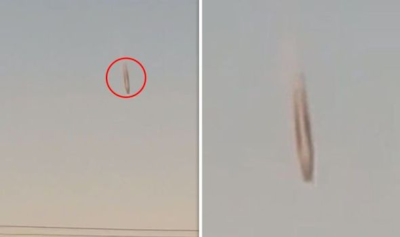 THE US Air Force has been left baffled by a falling UFO close to a top-secret military base - after they confirmed to reporters that the mysterious object was “not one of our planes”. When locals in Anchorage, Alaska suspected the involvement of the local US military base, the Air Force stepped in to deny these claims. Spokeswoman Erin Eaton, of the nearby Joint Base Elmendorf-Richardson, said the sighting was not linked to any test or experiment at the base. The base operates the latest stealth fighter jets and command planes. 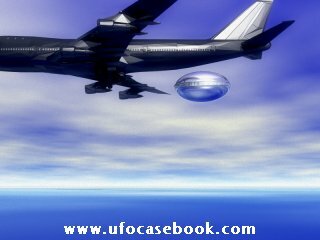 Officials from the Federal Aviation Administration confirmed that the object in the video was not an aircraft. The FAA added that it hadn't received any reports of aviation issues at the time. He said: "Me and my mom were just coming in to the parking lot of our house and that's when I noticed that something was falling from the sky. ”I thought it was a meteor or something coming into the atmosphere.